Hi Mark, This is Vikki with GE. 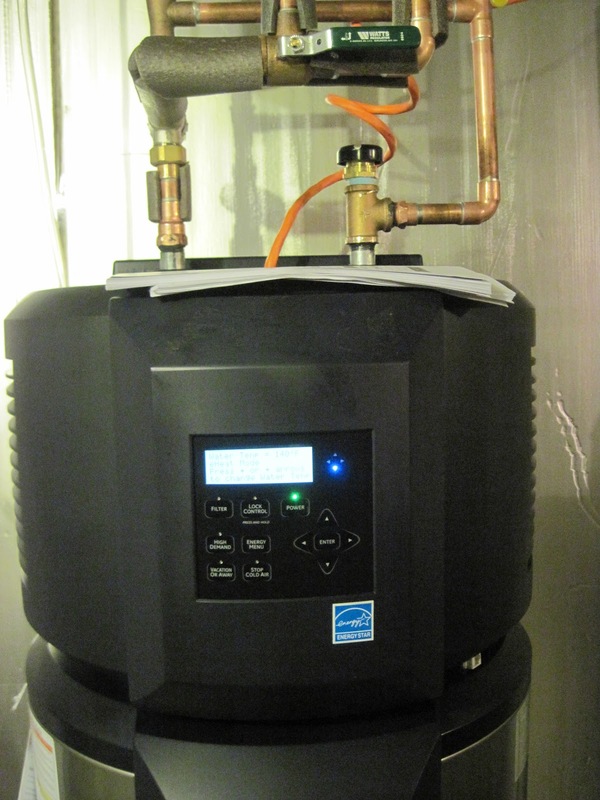 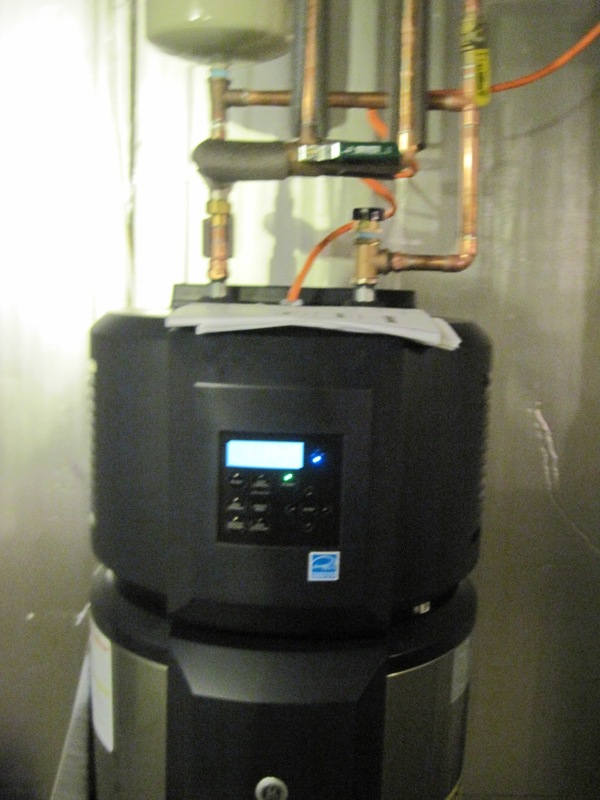 We would very much like to hear from you regarding your experience with the GE GeoSpring heat pump. Feel free to keep us up to date by emailing us at eResponse@ge.com.